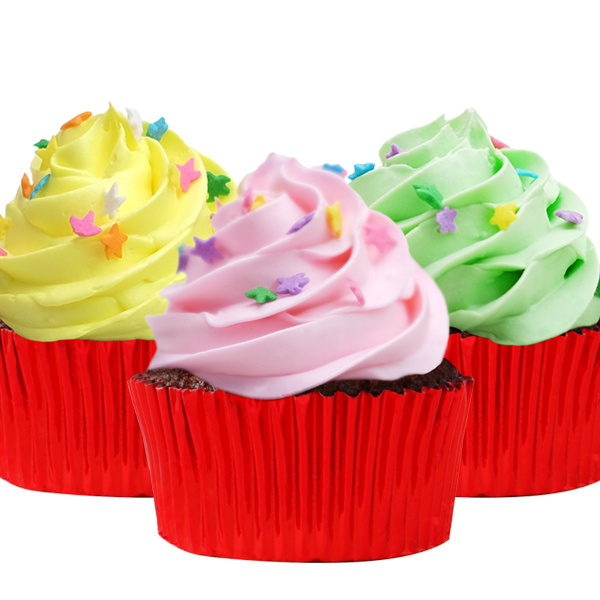 From Brownies to Cupcakes, we have a variety of dessert treats available for you to take home and share with family and friends! 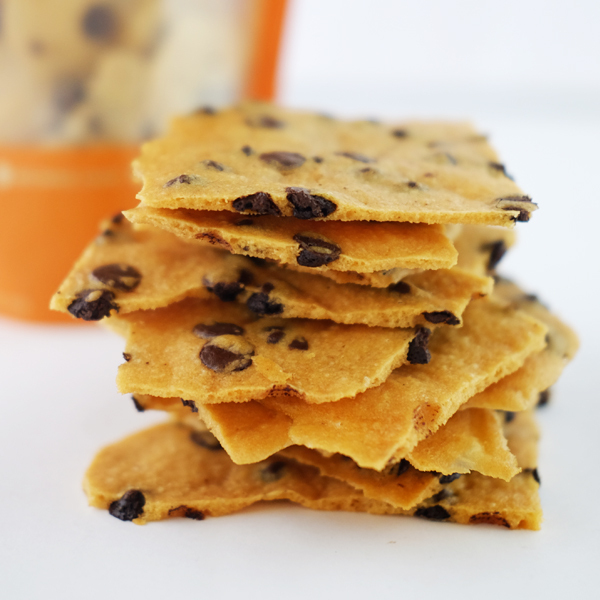 Looking for a Sweet Gift? Here’s a simple way to surprise a loved one, your colleague at work or a friend who has a penchant for sweets. 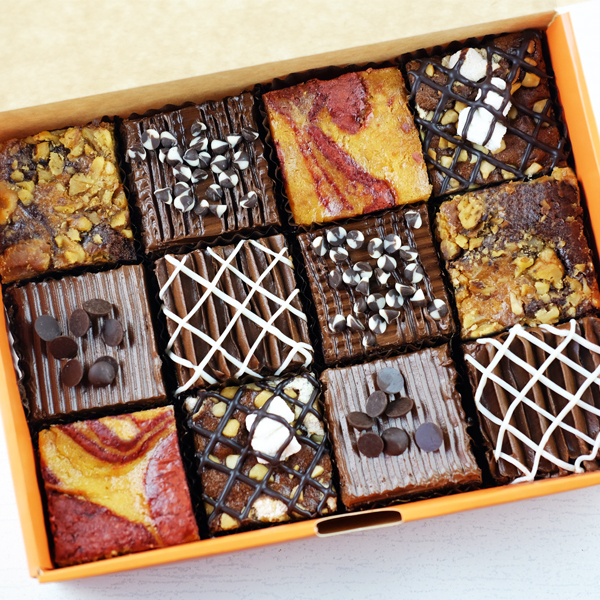 Give them a Brownies Unlimited Giftaway! We have a treat to all you Brownies fans! Join us this October 19, 2018 as we celebrate our 30th Birthday! 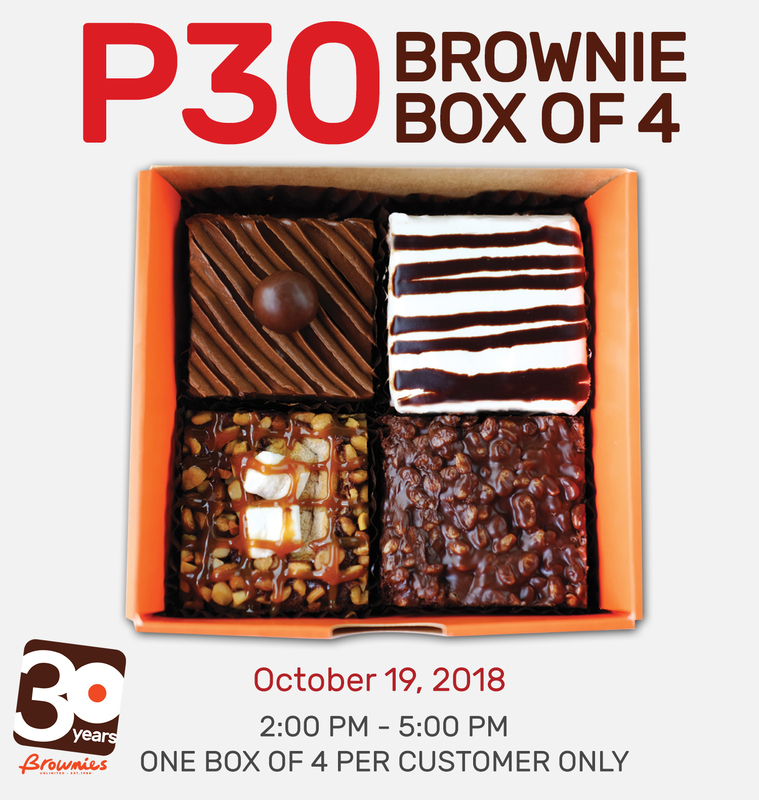 Get our Box of 4 for only P30, 2:00 PM – 5:00 PM only!